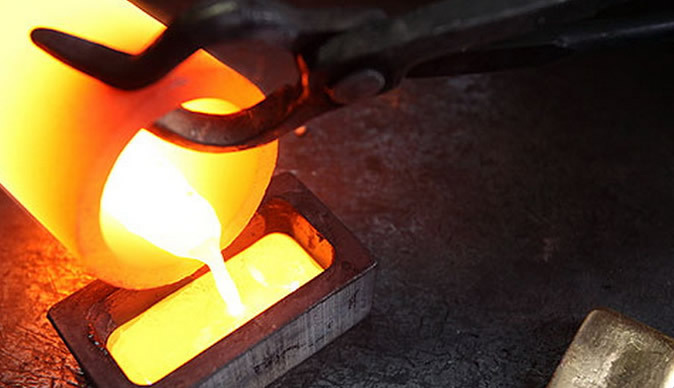 ZIMBABWE is sitting on an estimated 13 million tonnes of unexploited gold reserves and only 580 tonnes have been exploited since 1980, an official has said. Speaking during last week's Mine Entra indaba in Bulawayo, head of Gold Development Initiative Fund (GDIF) at Fidelity Printers and Refiners, Mr Matthew Chidavaenzi, told delegates who attended the women in mining forum that vast opportunities exist in the gold sector and urged women to seek their slice. "The country is currently sitting on 13 million tonnes of gold deposits and this is proven. Since 1980 only 580 tonnes have been exploited. So, as Zimbabwe we still have a long way to go," he said. "Women in mining should grow and expand within the mining sector as there is enough room for them to do so." Mr Chidavaenzi added that the untapped gold reserves, if properly managed, can result in massive economic development in the country with both women and men working together. "The gold that the country is sitting on, if managed properly, can be the breakthrough of the economic development that is so much desired in the country. "The country, if it is to export this gold, can bag over a trillion of US dollars," he said. "This gold is not only going to be mined by men but also women. Everyone must benefit from this discovery regardless of gender so that production is maximised." Mr Chidavaenzi urged people in the mining sector to take up the challenge and beat the 30-tonne gold production target set by the Government this year. The sector had already clocked a record 28 tonnes by end of third quarter of 2018. The Reserve Bank of Zimbabwe has indicated that the country has potential to earn over $4 billion per annum from gold exports if it fully exploits its vast reserves.